/ Who Needs Gym Equipment When You Can Run For Free? Who Needs Gym Equipment When You Can Run For Free? Running is one of the easiest and most rewarding fitness activities we can undertake. When you consider the involved cost, you realize that running is practically free. All you need is a decent pair of running shoes, and some gym clothes and you are good to go! What other fitness activity can you undertake that requires so little? Many people spend time and money using treadmills and rowing machines in the gym when they could instead go for a pleasant jog around their local park. 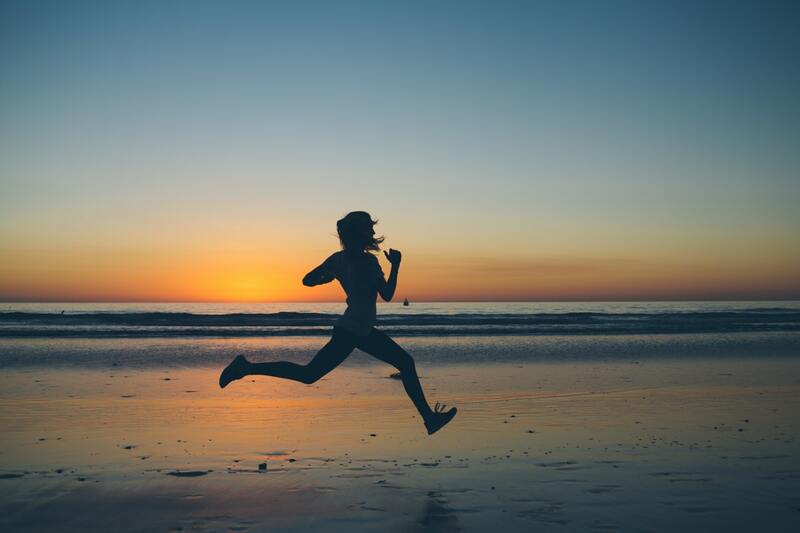 In today’s hectic, busy and expensive world, we should consider running as opposed to doing cardio in the gym – the rewards can be great and it is scientifically proven that running is hugely beneficial for our body and mind. Furthermore, as mentioned above, the cost is minimal, and there is also no social pressure as you can often find in a public gym environment. If you care about your fitness and want to maintain a healthy, balanced lifestyle, why not consider taking up running? First, go to your local sports superstore, pick out a pair of comfortable and supporting running trainers. Second, pick out a comfortable and light running outfit that will provide you flexibility and allow your skin to breath. Thirdly, read up on common running techniques and ensure that you understand how to run, how to warm up, and how to avoid injury. Finally, find a suitable location and start running! Once you start, you will realize that there is nothing quite like a challenging but therapeutic run – you can put your headphones on, play some music and let your feet carry you away to a healthy new horizon! Check out more information at 16 Best on the 86 Unbelievable Facts About Running. Enjoy!